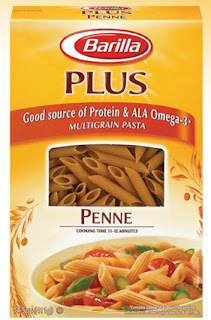 Vocalpoint has a new offer for a FREE box of Barilla Pasta! All they want from you is to try it and review it. That usually consists of just a few questions. Vocalpoint is definitely one of my favorites!